Penetrating damp is a term that broadly describes intruding moisture from an outside source that has breached a property. The ‘outside source; should be coming from a number of places and could require the services of an expert if the source is not immediately apparent. Patches of wall may become moist as the problem takes hold, leading to disco­lo­ura­tion and damage to decorated surfaces. It will become immediately important to identify and rectify the incoming water issue at its sources it could be a leak in a pipe or even water that has permeated through structural barriers. The most important and obvious problem is to halt the water ingress through this often proves to be the difficult part. 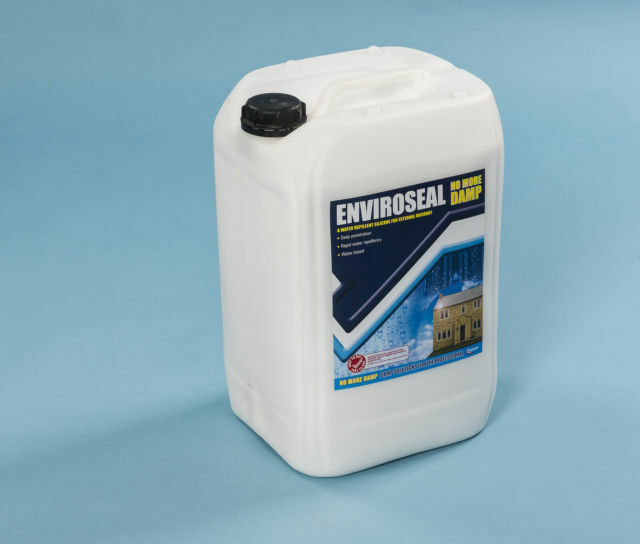 Building envelopes develop leaks and there are many ways for water to find its way in, from defective door and window joints, leaking gutters, faulty or damaged flashings and, the invisible cause, missing roof tiles. Rainwater can reveal weaknesses, particularly in prolonged and heavy showery periods. Masonry walls absorb water naturally and can do so without hassle under normal circum­stances. 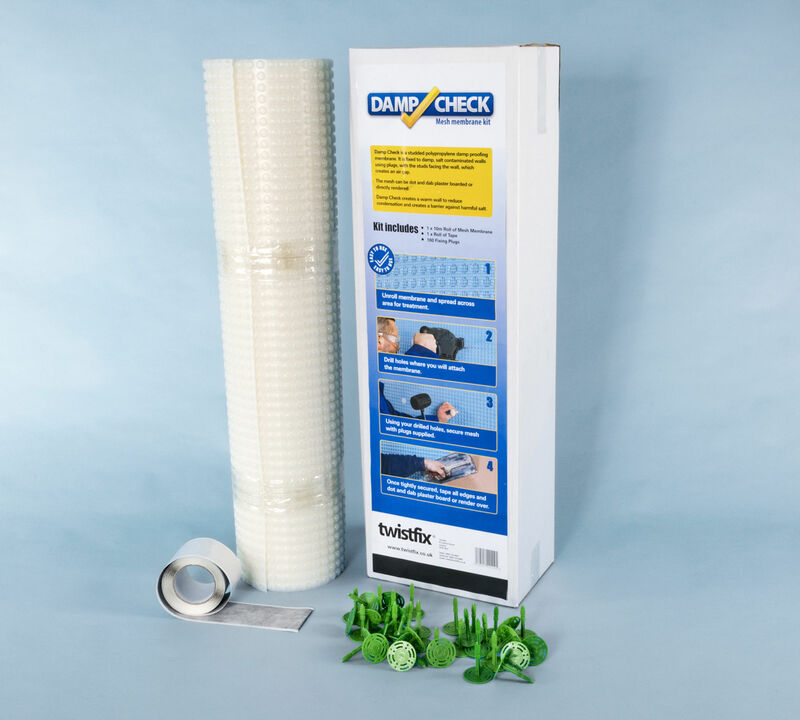 It the walls are subject to constant or near constant rain water attack, particular from driving rain or the saturating effect of a leaking downpipe, the absorbed moisture can saturate brick or block to its limit, the excess appearing as penetrating damp. Bricks in particular paos a problem as their fine capillaries mean that water is transported around the internal structure at a rate tenfold that of other materials. Hairline cracks are common as water takes its erosive path at the mercy of gravity. Solid walls are more likely to be affected than cavity wall construction by this type of penetrating damp. This is not to say that the cavity wall is a perfect solution as they can become blocked, which has the reverse effect of allowing water to bridge the gap. Cavity walls retrofitted with insulation foam also have a tendency to allow water percolation. Immediately, locate the source of the water intrusion. If you can't get someone to help you; your landlord or local council might be a good bet. Knowing where your water stopcock is will help ease panic in emergencies, too. Once stopped, it is simply a matter of keeping up good regular building maintenance by carrying out such tasks as checking roof coverings and flashing for water tightness, keeping gutters clear of any obstructions and making sure they are leak free, checking windows and door frames for potential gaps. Safeguarding masonry requires keeping wall cavities if they exist, clear of obstructions and checking regularly. Any eroded or defective mortar joints should be immediately repointed and any cracks and crevices kept filled. 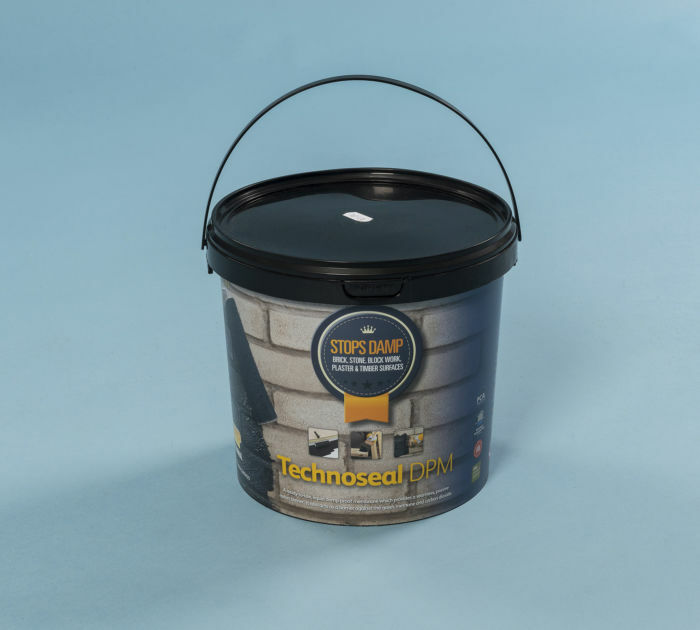 Finish with Twistfix high strength masonry water repellent for a lasting result; it;’s 100% vapour permeable lines rather than blocks masonry pores, allowing evaporation and preventing a damaging freeze/thaw cycle from beginning.